A view of the ocean from the coast of Cape Elizabeth. 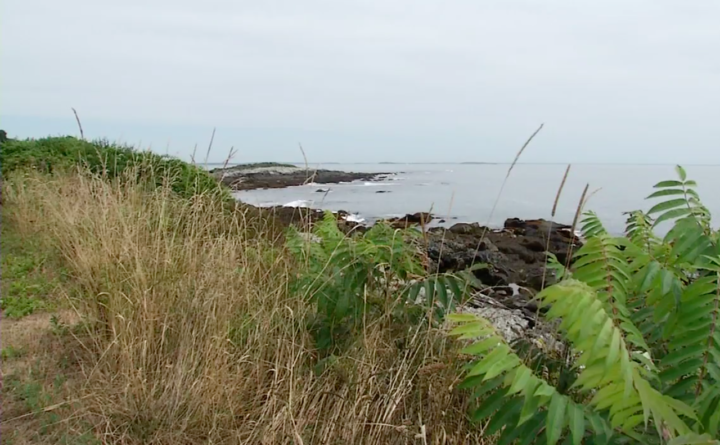 CAPE ELIZABETH, Maine — Residents in a Maine town are in a heated debate over a court settlement allowing the town to give up rights to an undeveloped section of waterfront land. The Portland Press Herald reports some Cape Elizabeth residents supported the settlement during a two-hour public hearing Monday night. Others threatened to sue to keep the land public. The plaintiffs are residents who own multimillion-dollar homes along the shore and argue that they collectively own the undeveloped portion of the avenue. They would drop all legal action and pay the town $500,000 as part of the settlement. Then the town would give up any right or interest it may have in Surf Side Avenue. Town councilors will make their final vote on the agreement next week.